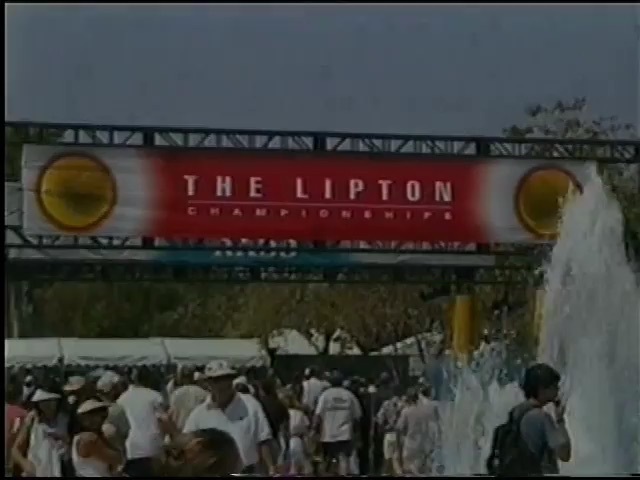 Geoff and Mark travel to Miami to play in what was then the Lipton. Mark uses his charm to get them a wildcard into the doubles qualies. Mark Philippoussis explains the significance of his Alexander the Great tattoo. Mark and Boris Becker find they share something in common. But after losing in the first round of qualies and some intense partying things turn dark for Geoff in Mark in different ways.